This semi-detached, four bedroom bungalow with spacious loft conversion, large garden, garage, side-access and off-street parking. The property offers a spacious contemporary living arrangement throughout and viewing is recommended. CHAIN FREE. 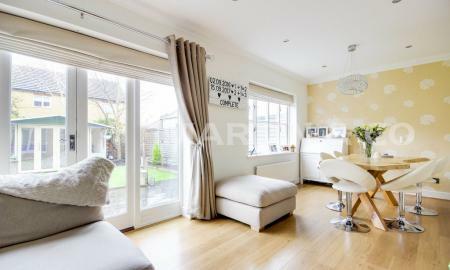 Fantastic 1930's end of terrace house in immaculate order throughout. There is a fitted modern kitchen/breakfast room with island, new bathroom suite with feature shower and roll top bath. Through lounge/diner in excess of 23ft, front drive and a 23ft garage. 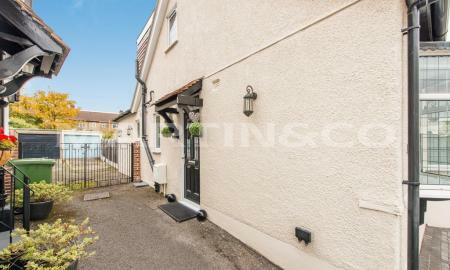 The outside space this property offers is excellent with a 92ft south facing rear garden. 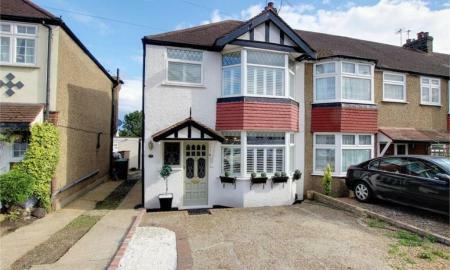 The property is located within a short walk of Loughton's Central Line station and Roding Valley Nature Reserve. It is also in the catchment area for the following schools Alderton, Whitebridge and Roding Valley. ** GUIDE PRICE - £550,000 to £600,000 - **Stunning three bedroom semi-detached family home keenly positioned within easy reach of Woodford Central line station, boasting off-street parking, spacious reception room leading out to the immaculate private rear garden and annex, three bedrooms and two bathrooms. Property also benefits from Garage and side access.